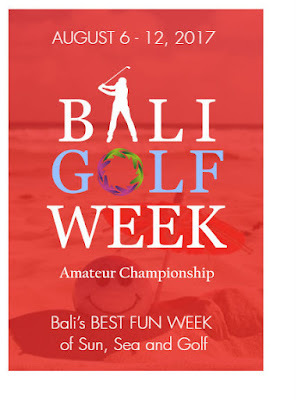 Tournament is design to give an opportunity to all amateur golfers the thrill & prestige to compete in an elite professional golf tour-like championship event against players of similar skill level. This inaugural championship event provide players to put their skills to the test, competing in the tour program featuring the most challenging and the best golf courses in the host nation. Format of Play Stroke Play with handicap adjustment Number of Championship Rounds Golfers will be drawn to play 72-holes Championship round of golf at both of our Official Golf Clubs.  Monday, 7 August & Thursday, 10 August 8:00 a.m.
 Tuesday, 8 August & Friday, 11 August 12:30 p.m. The Championship comprised of 4-Mens Team. Each team member will play in 4 handicap categories. Winner for this category will be determine based on their accumulative of top 3 best net scores over 72-holes of championship rounds. Trophies will be awarded to 1st, 2nd and 3rd place getters in each handicap categories. Overall champion for this category is based on accumulative gross scores over 72-holes of championship rounds. Winning team will be determine based on their accumulative of each individual team member’s net scores over 72-holes of championship rounds. Trophies will be awarded to 1st, 2nd and 3rd place getters. Best Team Award Title is based on the highest accumulative scores over 72-holes championship rounds. This prestigious Challenge Trophy award will be given to the highest accumulative scores from each flight team members originated from same country. The Bali Golf Week Challenge Trophy must be return to Wonderful Indonesia offices at respective participating countries one week after the tournament end. 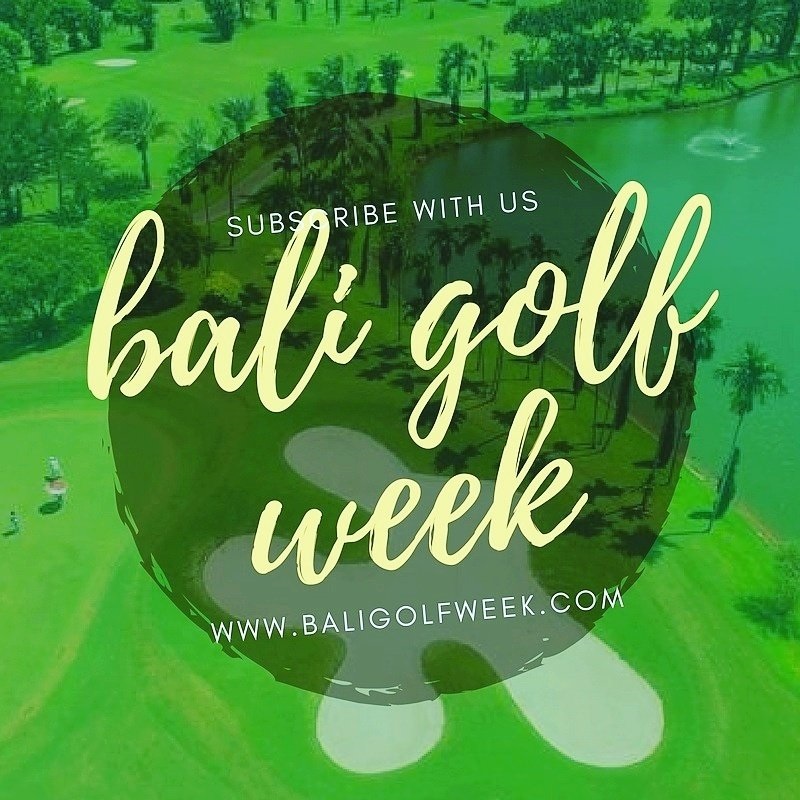 The Invitational category is a separate tournament provides the opportunity to share in the exciting “Bali Golf Week Experience” of a world-wide tour-like championship event. 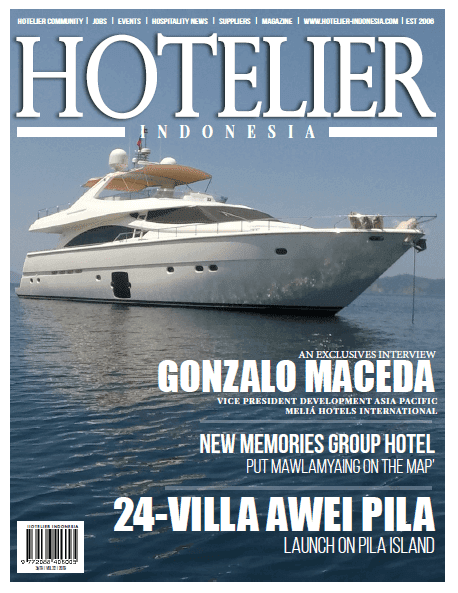 Special invitation will be extended to golf and travel media agencies along with potential business associates in the industry from participating countries to get together and compete in this tournament that’s played parallel to The Championship tournament, on the same courses, same format and rules except that it is a 2-persons team event. Players with higher handicaps must play off the maximum permitted handicap category.